LivingTree - View Membership Campaign "2018-2019 Kent Gardens PTA Membership Drive"
Join the Kent Gardens PTA Today! 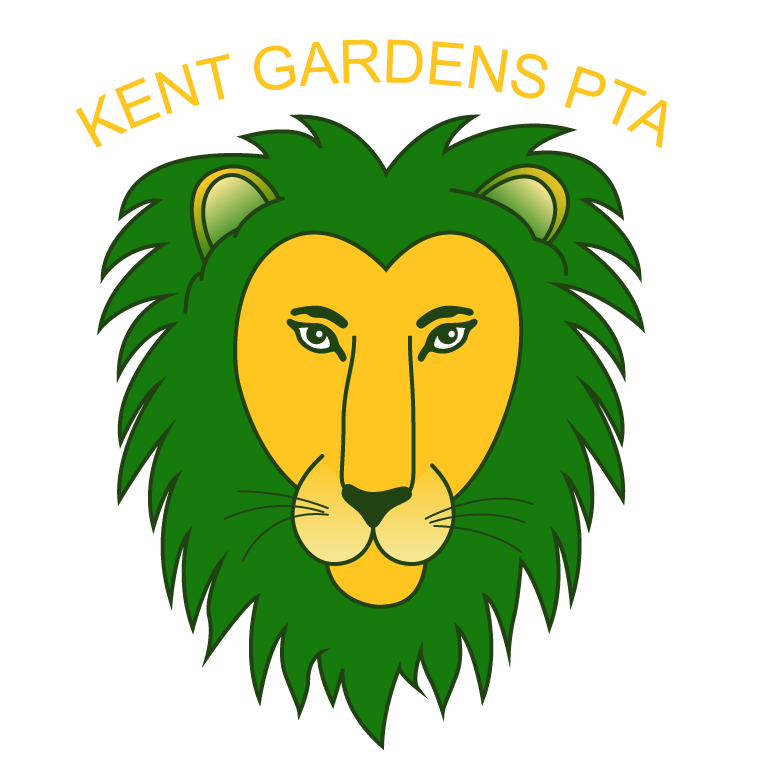 Become a member of the Kent Gardens Parent Teacher Association (PTA) and help enrich your child's education and community! You can help make our school a better place! Our PTA plays important roles in curriculum-based and after-school programs, staff support, and social events — all vital to our school’s success. The PTA is a great place to connect with other parents, volunteer your time for a noble cause, and make positive changes at Kent Gardens. In light of recent Fairfax County budget cuts to education, our PTA’s voice is more important than ever, and your participation is critical. Membership must be renewed each school year. Family membership is $20.00. Join us today! We cannot do this without your support. Please join us this year and purchase your PTA $20.00 family membership today!